There’s something undeniably satisfying about seeing everything laid out perfectly and organized correctly. These images are the perfect way to satisfy that OCD part of yourself that likes everything in order. 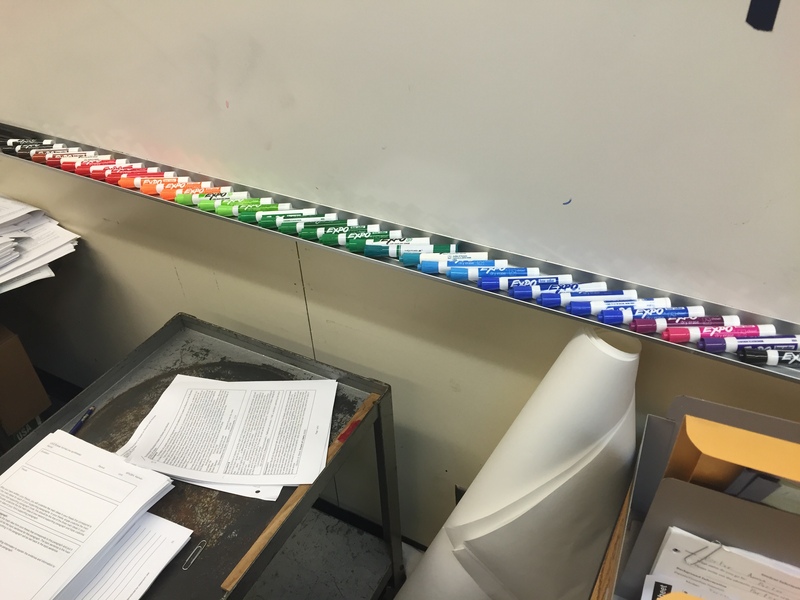 Here we have markers not only arranged in perfect color order, but lined up perfectly with one another. Very nice.